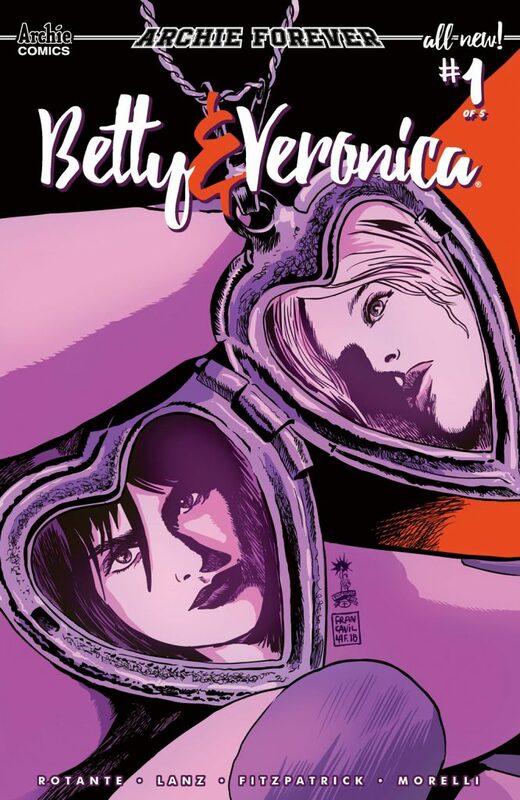 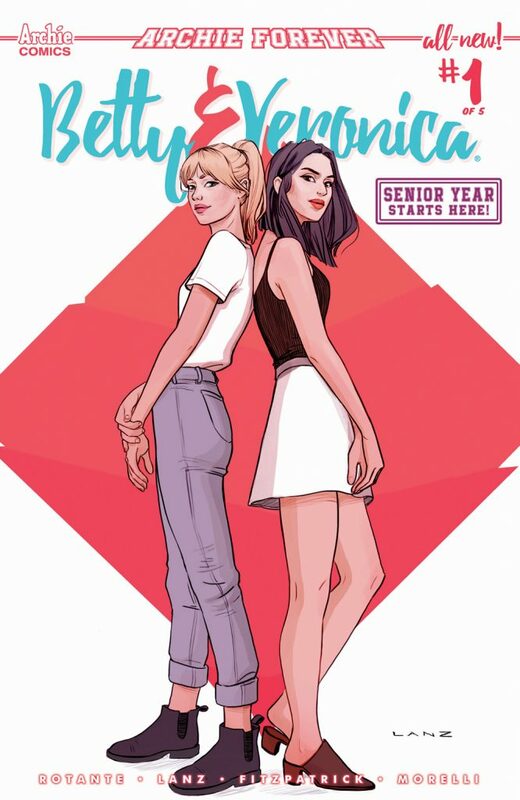 Home News Senior Year begins for Betty & Veronica in a new comic book series! 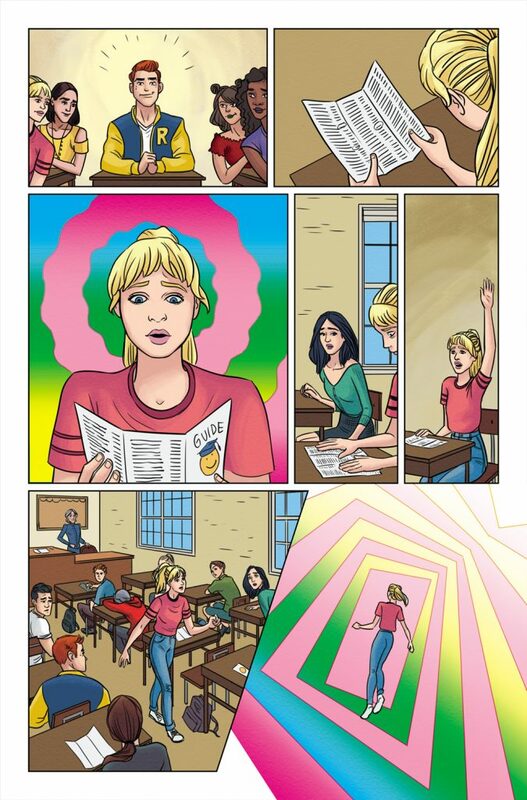 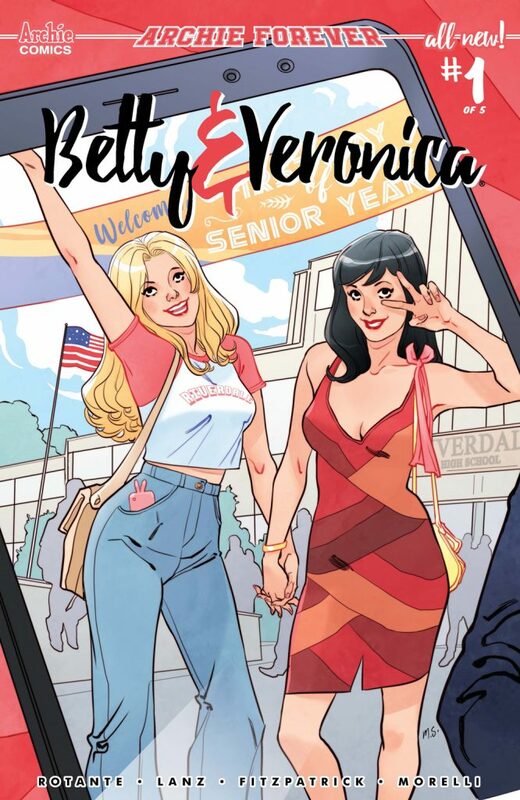 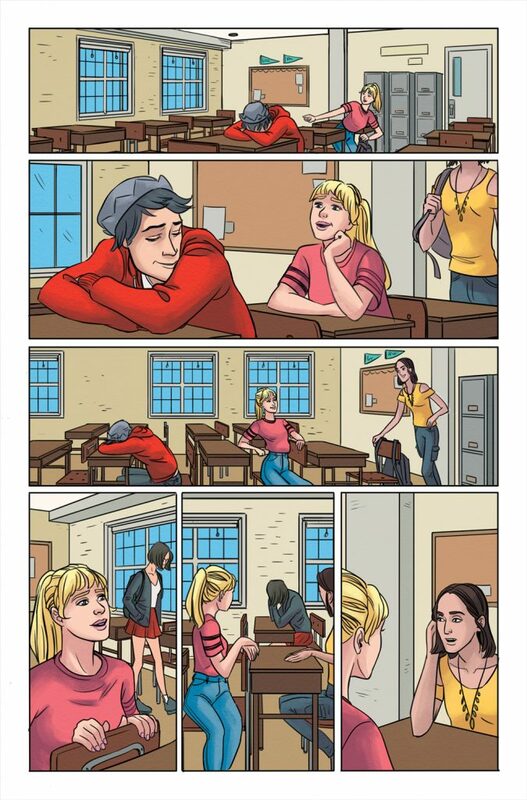 Senior Year begins for Betty & Veronica in a new comic book series! 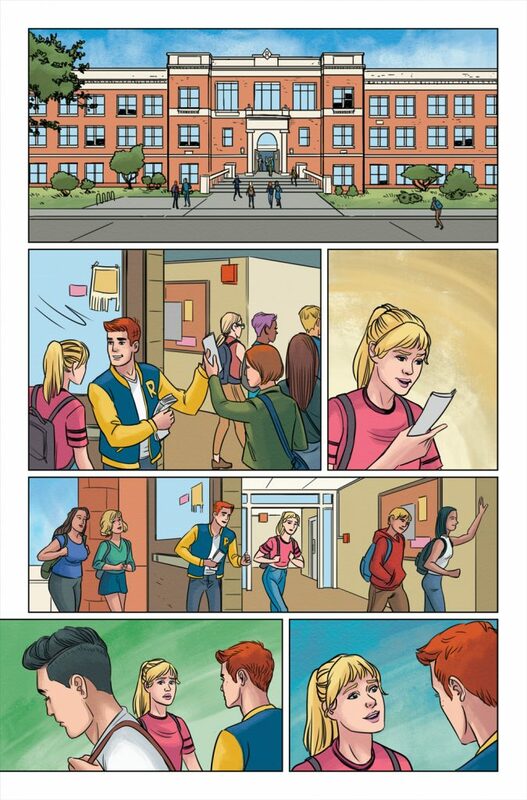 once high school is over? 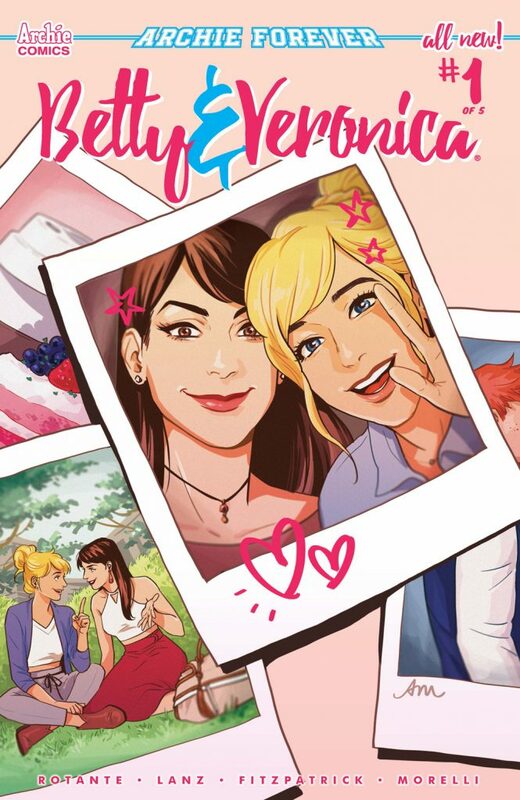 On December 19th, find out what happens when the team of writer Jamie L. Rotante (BETTY & VERONICA: VIXENS), artist Sandra Lanz (House Girls), colorist Kelly Fitzpatrick and letterer Jack Morelli reimagine the world’s most famous BFFs! 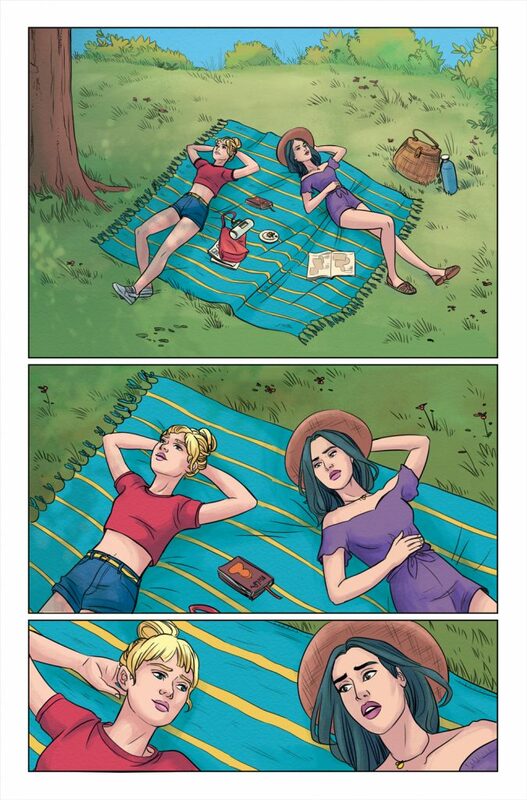 BETTY & VERONICA #1 hits comic shops and digital platforms on December 19th, 2018 and features variant covers by Laura Braga, Francesco Francavilla, Audrey Mok and Marguerite Sauvage. 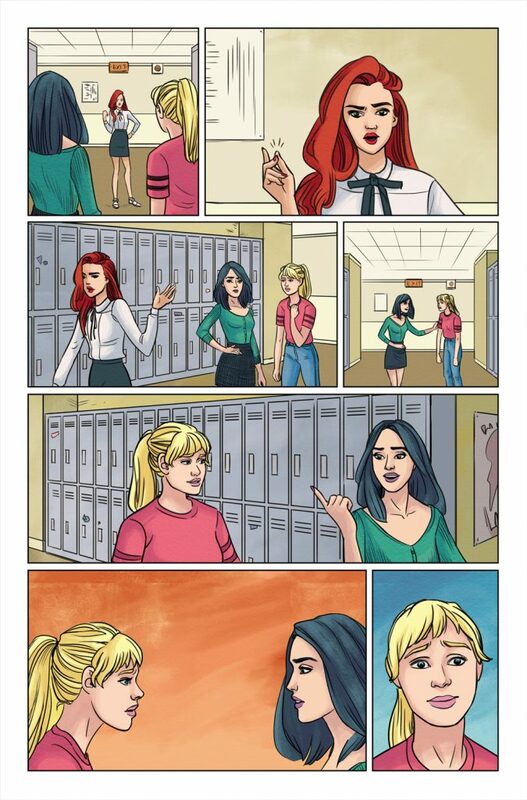 Pre-order your copy of BETTY & VERONICA #1 from your local comic shop or subscribe online from the Archie Comics Store. 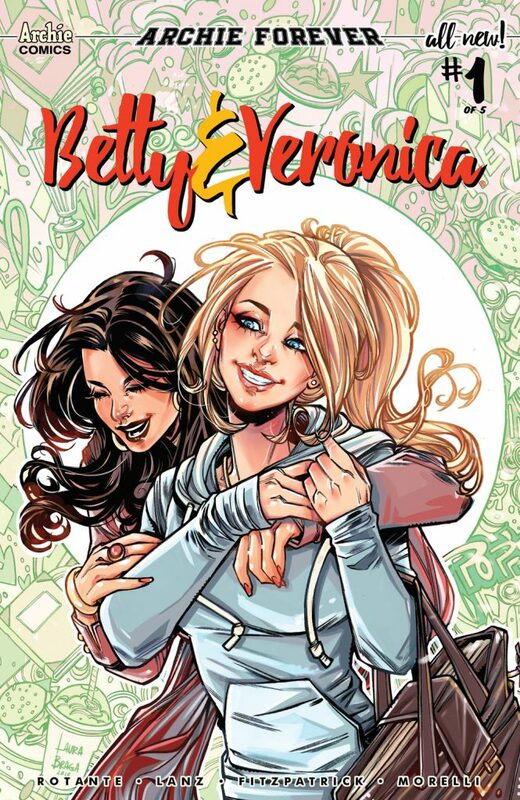 Pre-order a digital copy on ComiXology.